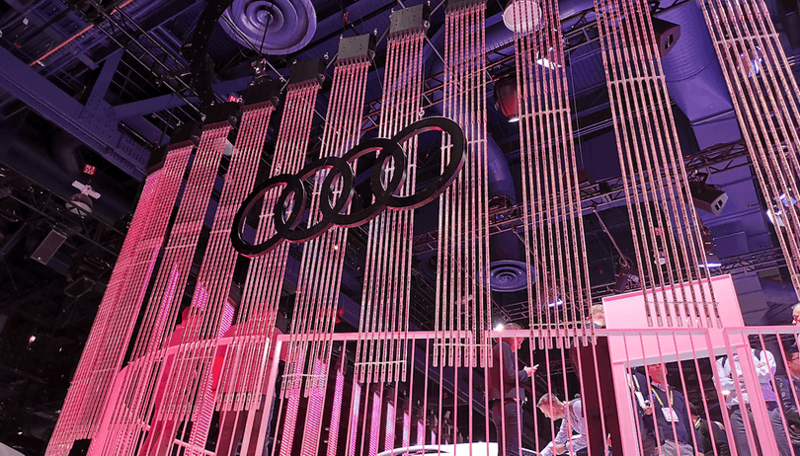 Following the Geneva Motor Show, which focused solely on electric or hybrid vehicles, the chairman of the Board of Directors of Audi, Brian Schot, has confirmed that the automaker will increase its investment in the fuel cell, the basis of the hydrogen vehicle. The goal is clear: making the company's first hydrogen car by 2021. The hybrid variants of the Audi Q5, A6, A7 Sportback and A8, as well as the electric prototype Audi Q4 e-Tron concept, were the models that the German manufacturer brought to the Geneva fair, confirming that gradually it is placing more importance on its electric vehicles. However, the company has now revealed that in two years we will see its first hydrogen vehicle. And the fact is that betting everything on the electric vehicle can be a risky strategy. According to Schot, the main problem comes from the shortage of raw materials required to manufacture batteries. A major drawback that hydrogen vehicles does not suffer from, since they do not need this type of battery. However, the latter require an almost non-existent charging infrastructure, and are linked to a process of obtaining hydrogen that can be highly polluting. "At the end of the day, batteries are not enough, if you want to go all the way, you need the fuel cell," said Schot. That's why Audi will increase investment in this technology, with the goal of developing a first prototype for 2019, and launch a model ready for the market in 2021. The next step, large-scale production, should come in the second half of the decade, although exact dates have not been confirmed. All this is coupled with the parallel change that Audi wants to make - going from the combustion engines to the electric. During the presentation of their 2018 economic results, the German company presented their roadmap. It details the launch of some 30 hybrid electric vehicles by 2025. What do you think? Is it time for the big manufacturers to start taking hydrogen cars seriously? Let us know in the comments.